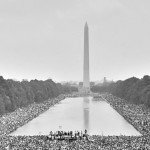 The Washington Monument and Lincoln Memorial Reflecting Pool during the March on Washington for Jobs and Freedom (Washington, D.C.: August 28, 1963). Image credit: U. S. News and World Report, The Library of Congress, Wikipedia. 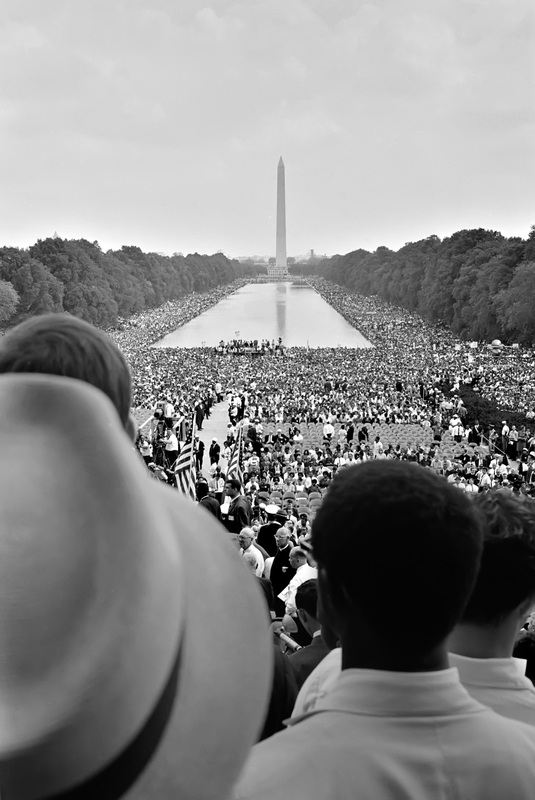 — Martin Luther King, Jr. in his “I Have a Dream” speech delivered during the March on Washington for Jobs and Freedom (Lincoln Memorial, Washington, D. C.: August 28, 1963). Full text of speech available at American Rhetoric and Project Gutenberg. Full audio recordings of speech in many formats available at The Internet Archive. Posted on behalf of Martin Luther King, Jr. on Saturday, August 28th, 2010 under Quotations.